In order to meet excellent quality standards, we are supplying JCB Crane. Our reputed entity is engaged in providing JCB Training. 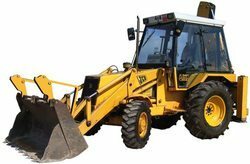 We are amongst the most reputed names in the industry, offeringJCB Training. Our company has been successful in winning appreciation from the clients as one of the most prominent names in the trading of JCB Crane. We are a top notch supplier of JCB Crane. 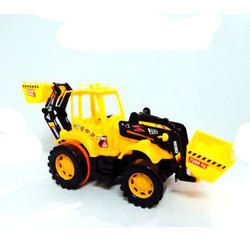 We are amongst the most reputed names in the industry, offering JCB Crane. JCB Cranewe offer JCB crane on rent with great price.we also offer JCB driver on demand. JCB liftall is a robust heavy duty crane, which has a excellent maneuverability and outstanding engine performance. The machine also promises comfortable and safe operator environment. Three Part slotted boom Hydraulic mobile crane With Lift Capacity of 12 ton Powered by Kirlosker 4R 810 Naturally aspirated Liquid cooled diesel engine generating 49 Bhp at 2000 rpm brochure. We are a top notch supplier of JCB Crane . We are engaged in offering JCB Crane.